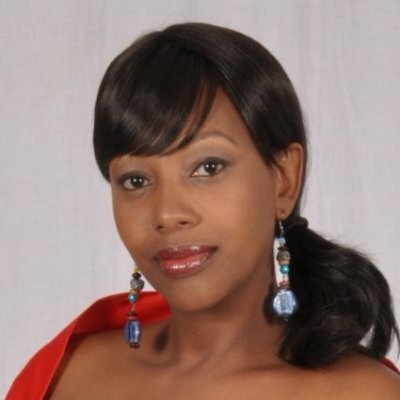 Janet Ikua Kanini, NTV’s N-Soko Property show host, was recently diagnosed with cancer something that astounded many people across the nation, but despite her condition, Kenyans decided to put aside their differences and stand by her. Kenyans On Twitter (KOT) quickly started an online campaign with a hash tag dubbed #IStandWithJanet, which will help her settle her medical bills, something that she claims it’s legit. My mind is still trying to comprehend how thousands of people I have never met or spoken to can willingly, openly, honestly come forward and take a moment to pray for me and my family. This truly is fellowship; Standing In The Gap for your fellow man. I am actually thankful to be unwell if it means that thousands of prayers are being lifted to the heavens as we renew and strengthen our faith in God who is our Refuge, our Shield, our Fortress. They are using the hashtag ‪#‎IStandWithJanet on social media so yes, these are legitimate efforts by people I know. I want to thank them and all others who've offered this kind of support - may you never lack. And once again I'm rendered speechless at your concern and caring....... "